NACRS provides social opportunities and support services for all people aged 65 years and over, for all Aboriginal & Torres Strait Islander people aged 50 years and over, for all people experiencing housing stress or homelessness aged 50 years and over. We also provide flexible respite, centre-based respite, short-term and Emergency respite for carers – please enquire. NACRS is based at the ‘Bottlebrush Studio’ in Nimbin, a regional country town 30kms from Lismore. We serve Nimbin, Tuntable Falls, and Coffee Camp, Blue Knob, Goolmangar, Stony Chute, Lillian Rock, Georgica, Jiggi, Keerrong, Koonorigan, Rose Road, Tuntable, The Channon, Modanville, Dunoon, Doroughby, Mt Burrell, Barkersvale and Wadeville. NACRS offers a multitude of ways to meet others and engage with your friends, family and community. 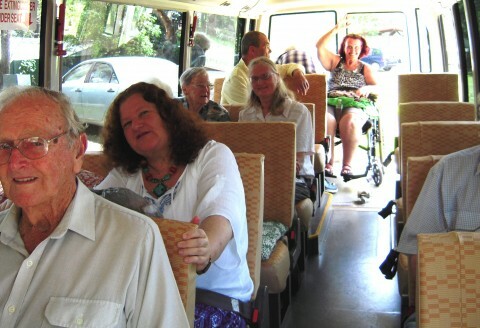 We hold regular social groups, events, bus trips. Contact us or pop in to find out more. Respite - are you looking for a break? we can bring the person you care for to social groups or outings, or provide home visits and phone support. Contact us to discuss your needs. Learn new computer skills or simply access technology and get online. the right of people to receive culturally appropriate services in their own community. 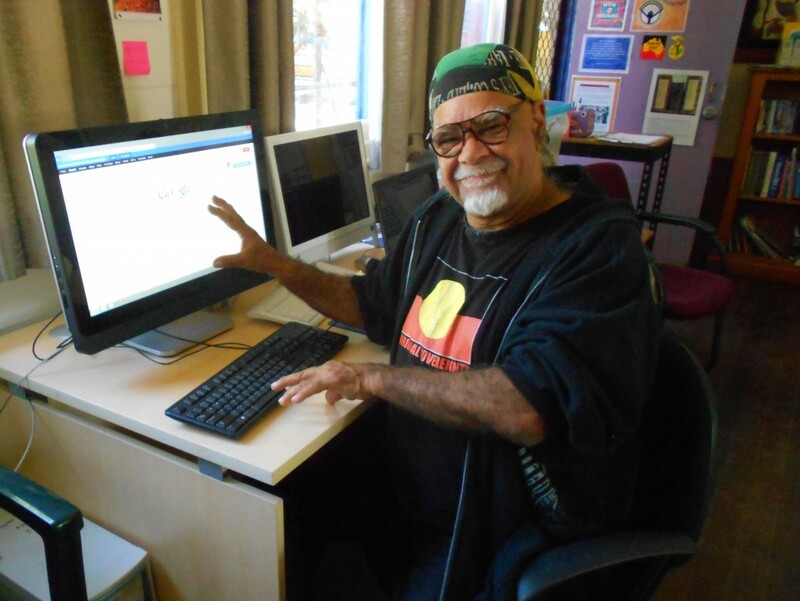 NACRS is a non-profit incorporated organisation that provides a range of social opportunities and support services for all people aged 65 years and over, for all Aboriginal & Torres Strait Islander people aged 50 years and over, for all people experiencing housing stress or homelessness aged 50 years and over. 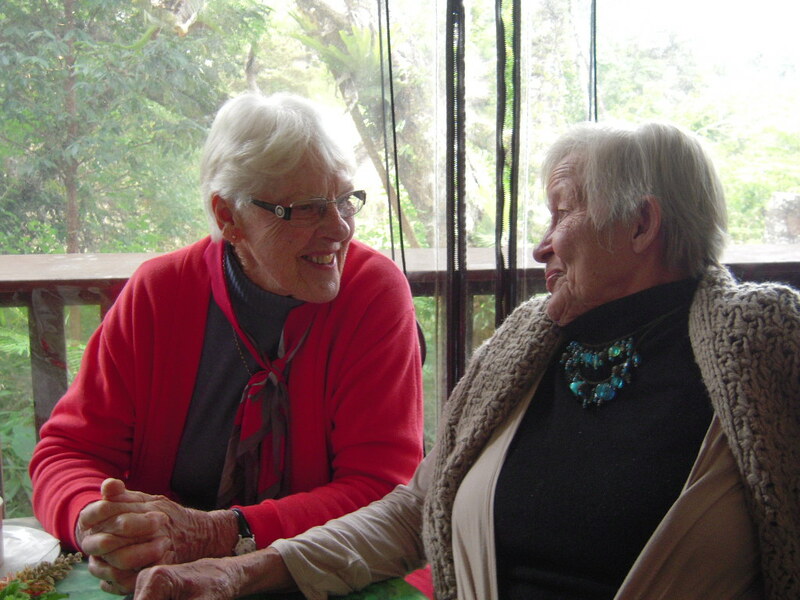 We also provide flexible respite, centre-based respite, short-term and Emergency respite for carers in the surrounding Nimbin and Dunoon region. NACRS receives funding from the Commonwealth HACC program to provide social support services. NACRS also receives funding from the Department of Health and Ageing to provide services to carers and care recipients under the National Respite for Carers Program (NRCP). Other small grants are applied for when necessary. NACRS is auspiced by an incorporated non-government community based organisation, Nimbin Health & Welfare Association Inc. (NH&W) through a volunteer Management Committee elected from the NH&W membership. The NACRS Coordinator, Book-keeper and Admin Assistant report to the NH&W Management Committee on a monthly basis at Bottlebrush Studio. 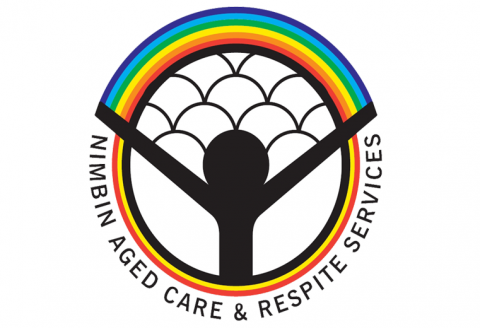 We work in partnership with the Nimbin community to provide an inclusive and progressive service, working equitably and with respect, maintaining clear vision and openness, growing and learning alongside the community we serve. The values and principles of NACRS staff are guided by the needs and aspirations of our diverse community and we are dedicated to expanding in sustainable ways that honour ‘belongingness’ and connectivity.